Viking Specialized 4-Bolster, Plantations, and Skidder trailers are the best in the business. 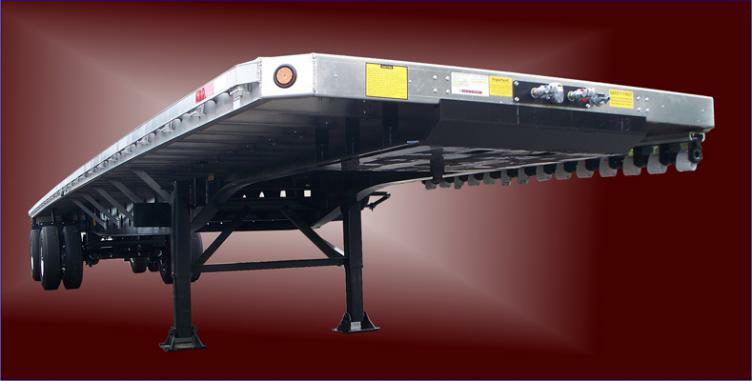 The Viking Specialized “Transporter” Flat and “Transporter” Drop Deck are built to last. 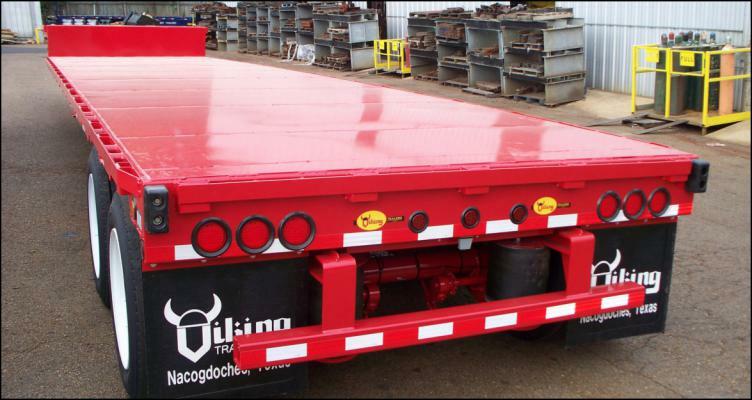 Viking Specialized Oilfield Trailers are built specifically for the petroleum industries. 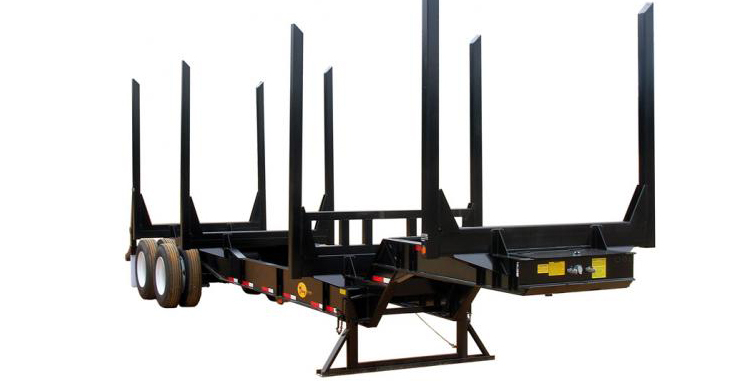 Tag-A-Long Trailers provide a quick response to growing needs. These trailers are great. Designed specifically for the poultry industry. Our poultry trailers are great for live transport. 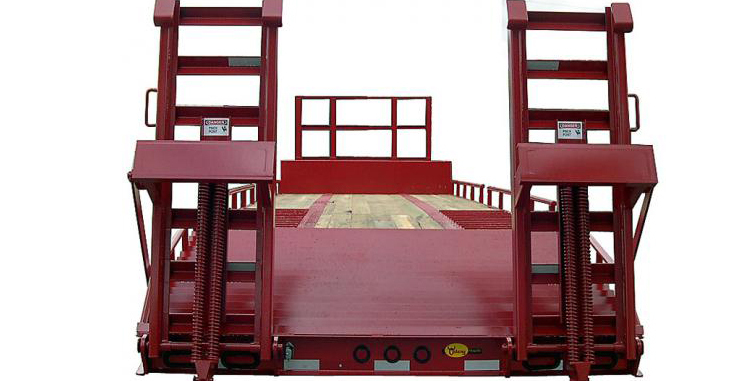 A Specialized Trailer is our hallmark product. We can make or modify any existing trailer. 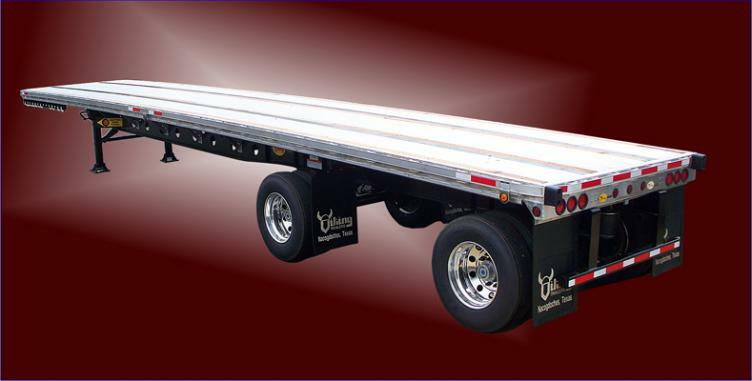 Viking Trailers can be tailor built for your every need. 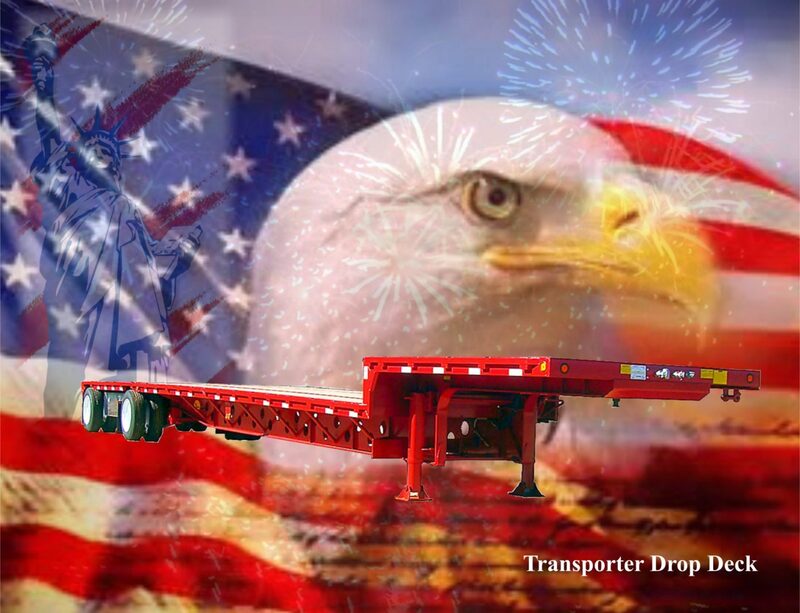 All Viking Specialized Trailers are proudly built at our plant in Nacogdoches, Texas using only the highest quality materials, components and workmanship. 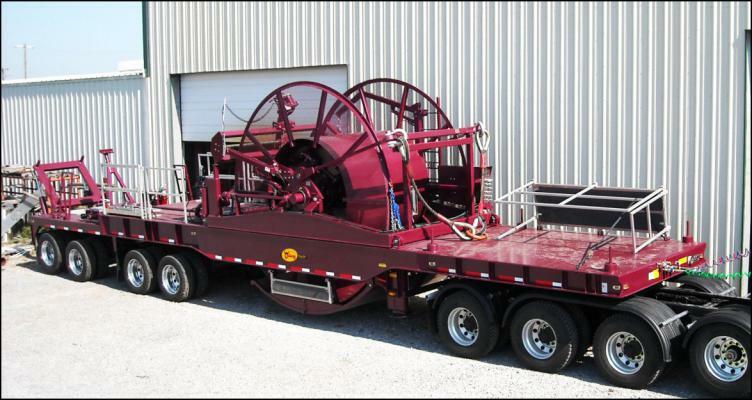 We offer a variety of trailers for the forestry, construction, poultry, petroleum and heavy hauling industries. It is our commitment to provide you, the customer, with a quality product that is backed by continued service. All Viking Specialized Trailers are built standard with outboard drums, disc wheels and radial tires unless otherwise noted. If our standard specs do not fit your needs, choose from a long list of options and consider letting us include customized features on your next trailer. Nowhere else but Viking Specialized Trailers can you find a trailer built the way you want it for the way you use it! Nowhere else but Viking Specialized Trailers can you find a trailer built the way you want it for the way you use it! 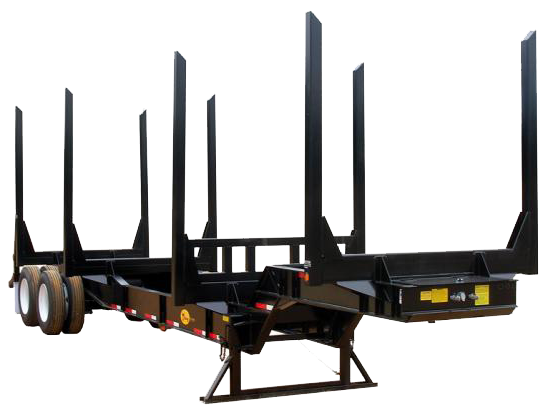 We know that Viking Specialized Trailers can provide your company, dealership or customers with a the kind of hauling capacity that today’s demanding jobs require. Contact us today to find out how we can help you. Need To Talk To A Sales Rep?